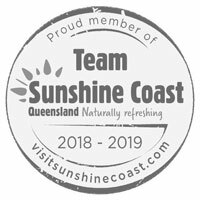 SUNSHINE COAST GROUP EVENTSThrilling outdoor adventure and team building events! NEW HIGH ROPES COURSE & TWIN FLYING FOXES!Come and 'skate' or 'surf' the skies on our brand new high ropes course, or launch yourself off Australia's highest twin flying fox! Apex Camps has been running school and group camps since 1983, so we know how to deliver on your camp requirements! We offer two magnificent locations - Sunshine Coast, a pristine coastal and beach location, and Magnetic Island, a delightful island getaway. 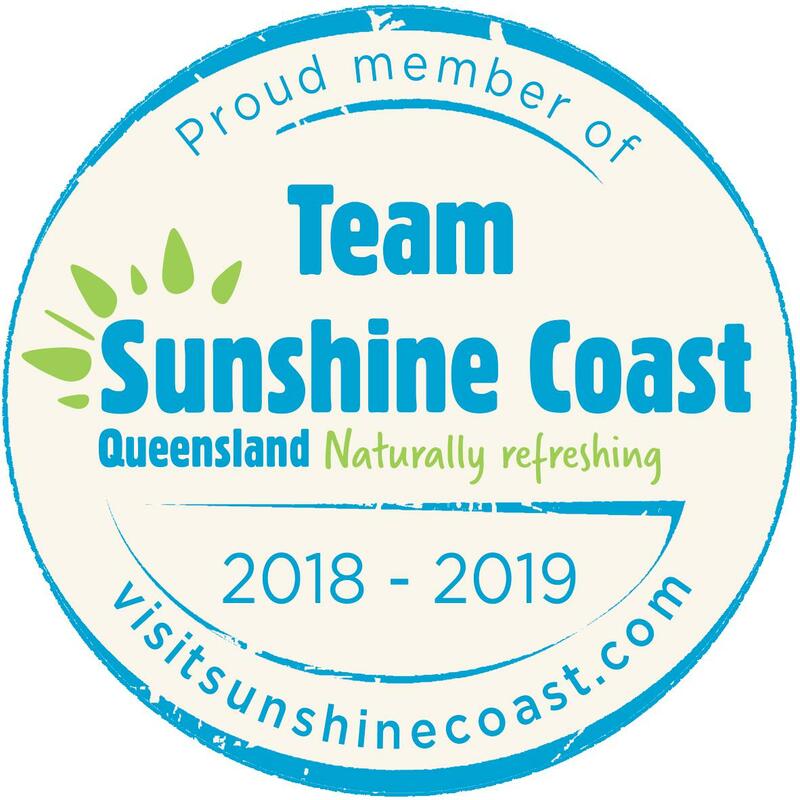 Apex Camps Sunshine Coast runs a fantastic School Holiday Drop-Off Program every school holidays for everyone aged 5 and up. We offer one of the most adventurous birthday party packages both on the Sunshine Coast and on Magnetic Island, for everyone aged 5 and up. 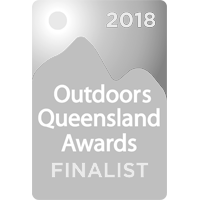 For corporate, sporting and other groups, Apex Camps Sunshine Coast offers a range of fabulous outdoor adventure and team building activities to suit every occasion! 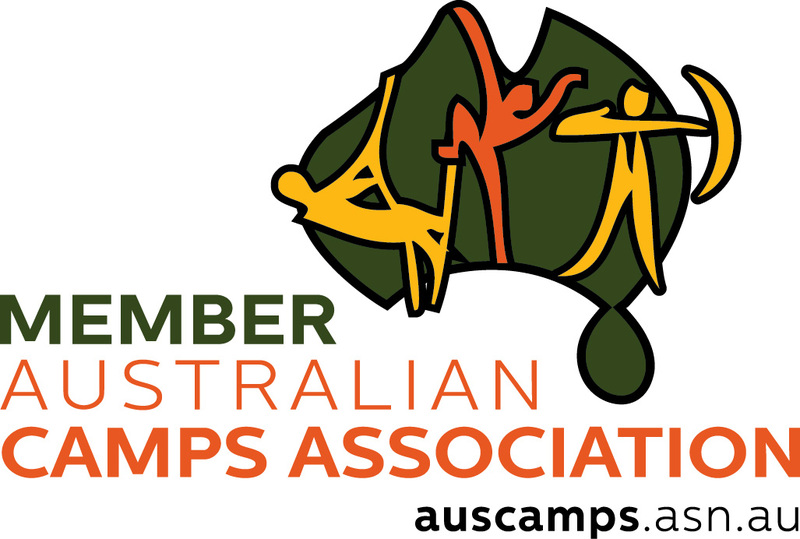 Apex Camps is a registered not-for-profit charity organisation, originally established to help disadvantaged children. 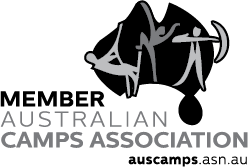 By booking with Apex Camps, you are supporting Apex Australia, improving the lives of young Australians.  Subscribe to our Newsletter to be the first to receive our latest news, updates and promotions!